BG Technologies / Latest News / Blog / New Programmable Stack Light from Patlite! Just when you think signalling products are low technology devices, along comes a programmable stack light. 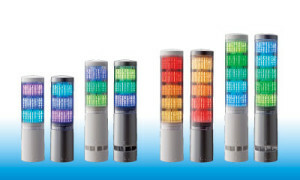 The LA6 stack light can easily be manipulated to display various colors and combinations of colors to quickly communicate information that is intuitive and easy to understand. 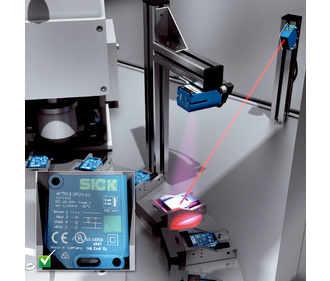 The applications for such a device are endless, ranging from the manufacturing floor to retail environments. The audible alarms can also be selected to provide a higher level of indication. Best of all, the software is free! See the link below for a video showing just how capable this product is. Be sure to contact your salesperson at BG Technologies for more information or a demonstration!